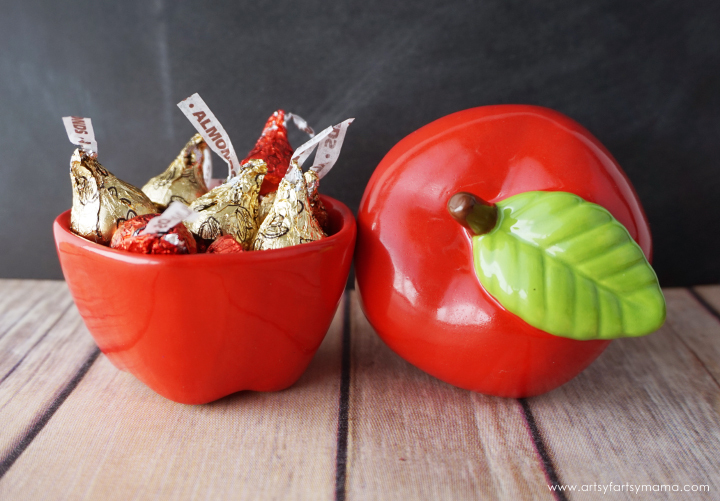 This Apple Candy Jar Teacher Gift Idea with Free Printable is sponsored by As You Wish Pottery. Teacher Appreciation Day/Week is coming up, and I am so excited about the gift we are putting together for my daughter's teacher this year! 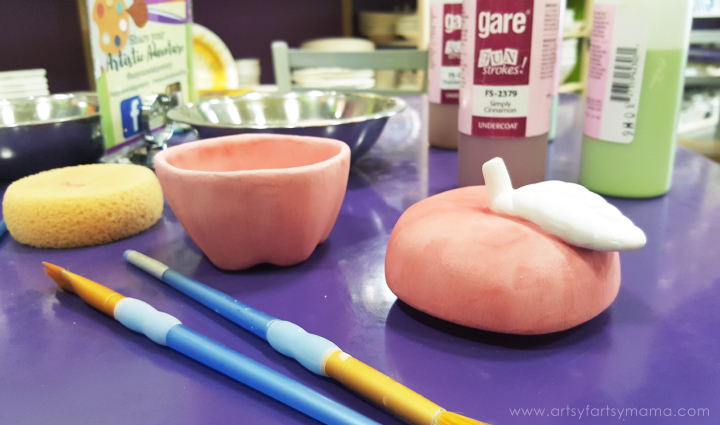 Painting pottery projects at As You Wish has become a new favorite hobby of mine, and I had a ton of fun making this Apple Candy Jar with Free Printable Gift Tag! It's such an unique gift idea that's fun to put together, and is something that every teacher would love to receive! 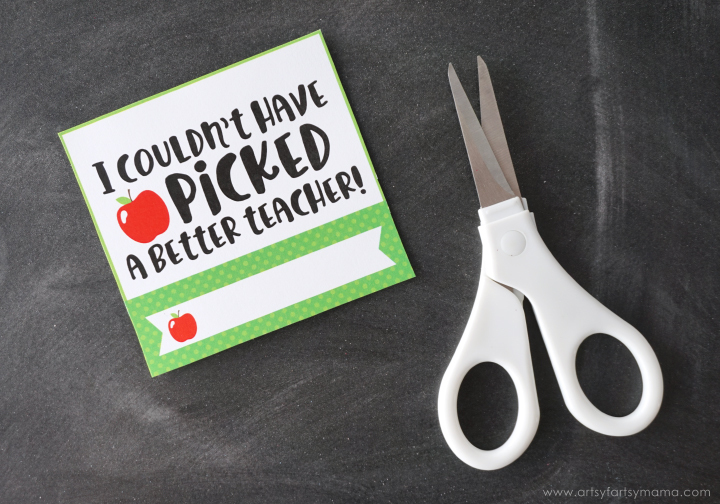 There are a lot of different options to choose from when it comes to making something for your favorite teacher. I decided to paint this super cute apple jar to be filled with treats. If you ever need painting tips or inspiration, the As You Wish staff are there to help you. You also won't need to bring anything to the studio except your creativity! The paints, brushes, and anything else you need to use are included the studio fee. 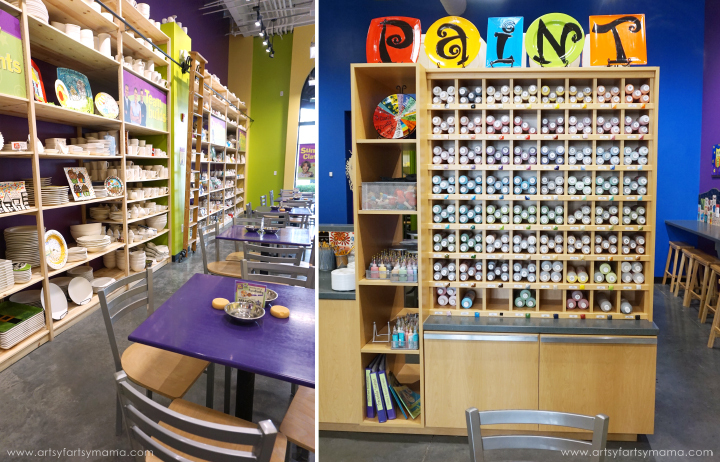 For those of you near As You Wish locations in Utah and Arizona, don’t forget to check out all the upcoming painting classes and summer classes you can take! After a few days, my apple jar was ready to be picked up. I am so thrilled with how it turned out, and know it will be the perfect jar to keep on a teacher's desk. No matter who paints the project, each jar will come out of the kiln with their own unique look. 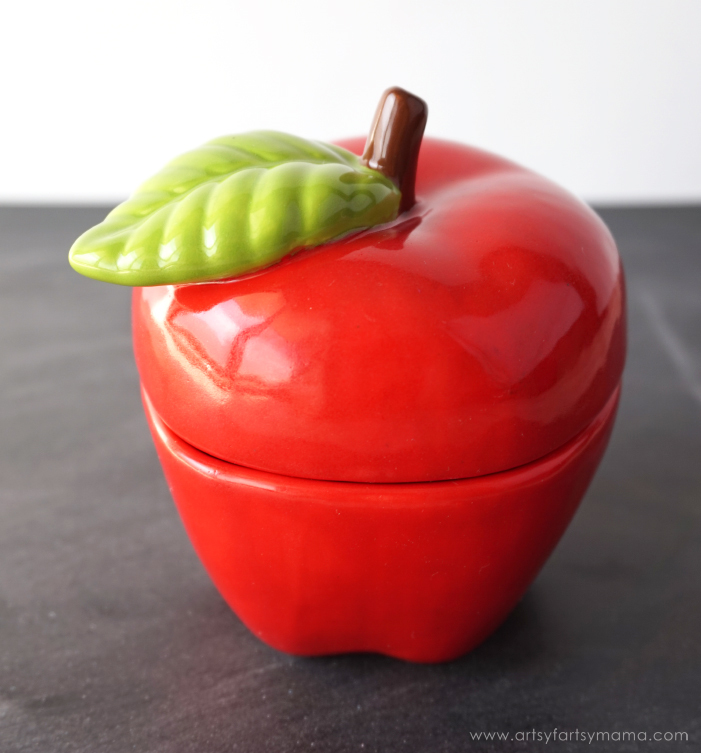 The top half of the apple is the lid of the jar, so it can be opened to fill with anything you'd like to give with the jar (think small treats, paper clips, and other small objects) and closed to look like an iconic apple on the teachers desk. 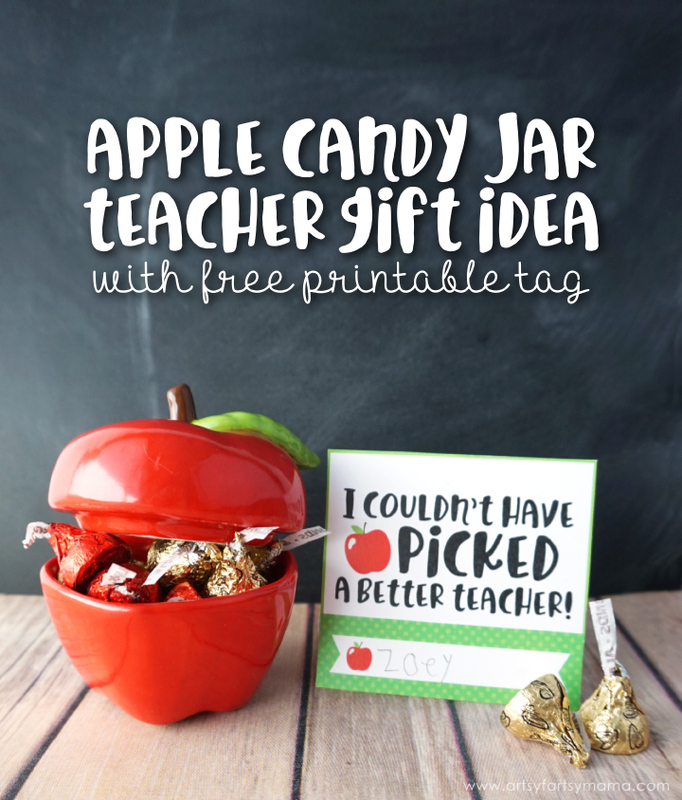 Once the jar has been painted and filled with goodies, you can print and attach an apple-themed gift tag so your teacher knows who this "sweet" gift is from! I would recommend printing the tags on cardstock for best results. What teacher wouldn't love receiving a painted gift made especially with them in mind?! My daughter can't wait to share our gift with her teacher this May for Teacher Appreciation Day. What would you put into your teacher's apple jar? 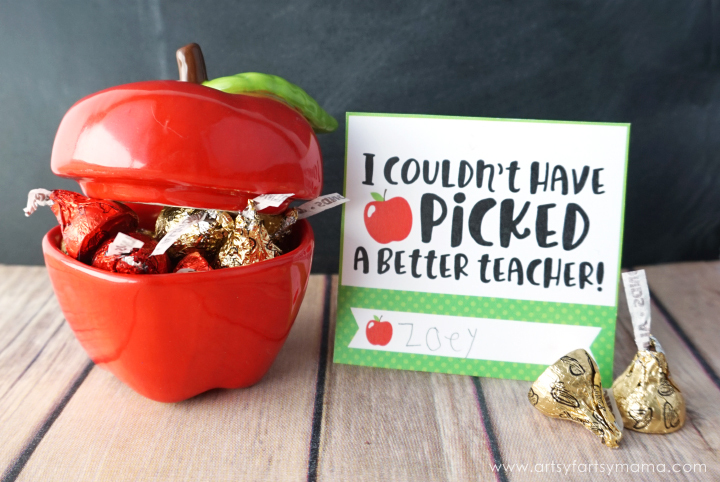 apple jar to thank the teachers in your life! My favorite teacher is Mr. Fartsy! But really he seems so devoted to his kids. Also another favorite teacher was my son's Kindergarten teacher Mrs. Graham! She was amazing! I recently went to As You Wish in Farmington and it was the cutest shop. They had the best designs I've seen to date at any pottery place and I cannot wait to go back!!! Oh and my favorite teacher was Miss Rosenberry...the coolest 5/6th grade teacher ever. She inspired me to be CREATIVE...something I use daily!! I love As You Wish!